I got a severe troublesome on my face. By the way I'm Korean woman. The troublesome looked like severe cystic acne and it itched a lot. As I came back to Korea, I got a treatment from Korean oriental clinic, which is similar to derma needing therapy. 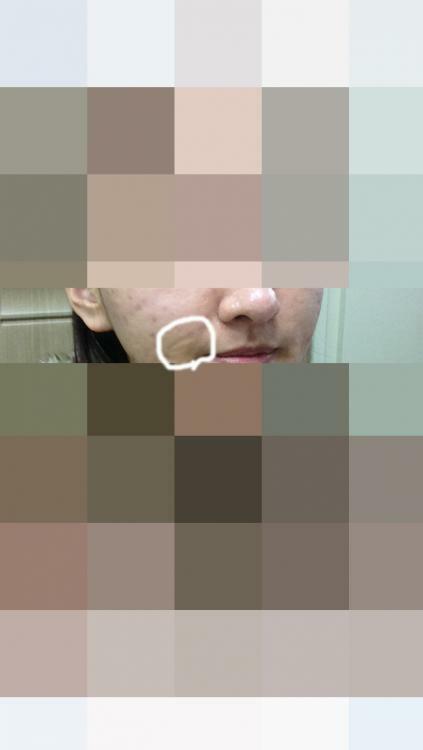 After the treatment, luckly, I looked a lot better than before, but many ugla scars remained. Because I used to work at sea, I couldn't get a treatment properly with a long term. Also, I couldn't do anything on the new acne at work and every acne left scars. So, I searched for every treatment starting from raser, healthy food, lots of water and needling therapy, seriously, everything. 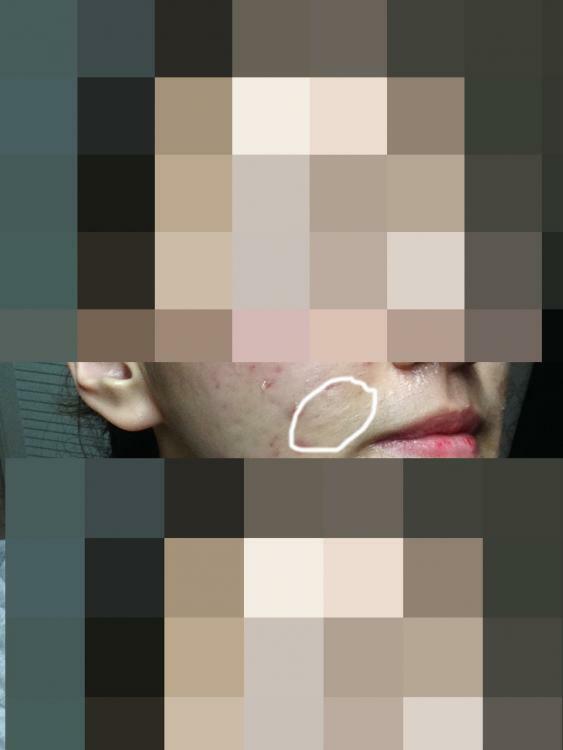 I found this scar treatment on Korean website. It's called self auto-regenerative treatment. The doctor seems to be more specialized in deep wrinkles, I think. generates a lot of collagen at once. I actually got the treatment this January and it really helps my scars to fade. 2nd pic is after 5months I got the treatment. Even tho the scar doesn't completely fade away, at least it doesn't stand out. I'm not sure if this treatment is also good for boxcars. Please share some information with me if you know this treatment or similar. P.s . This costs a lot... I did that small part and paid almost 1000$ USD. Based on what I can see on the website, the treatment looks like it is simply just the combination of Co2 laser and a temporary hyaluronic acid filler. I'm not aware of any type of synergy or extra benefit in combining these in a single treatment, I expect the same result would be achieved if they were performed in two different treatments. As for your improvement, I would question whether the Co2 laser was even necessary. It is possible that all of the improvement you are seeing is a result of the filler alone. Hyaluronic acid fillers generally last 6-12 months, so it is very possible some of the improvement will not last. Based on your pictures, I do not think you should continue with this treatment on your cheeks. 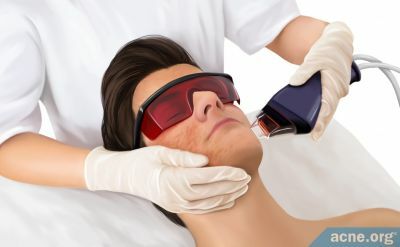 5000 USD is too much and I think you could achieve better results with other treatments. 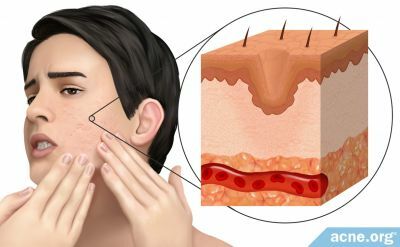 Before any scar treatments though, you need to get your acne under control.